Like Father Like Son: Smooth's Top Musical Dads! 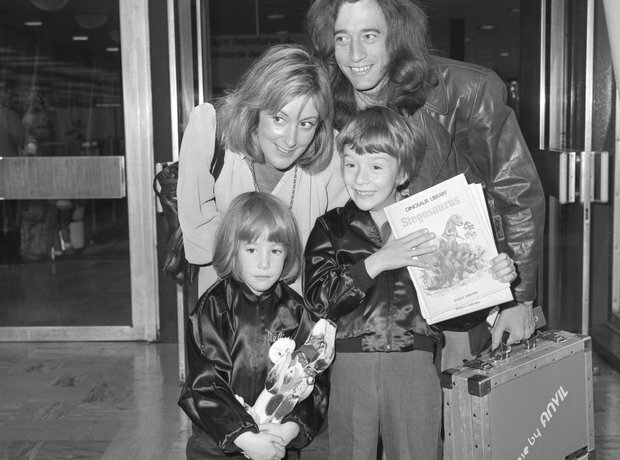 Robin Gibb of the Bee Gees pop group, his wife Molly and children, five year old Melissa, and seven year old Spencer, at London's Heathrow Airport prior to flying on Concorde to the United States. See the full gallery: Like Father Like Son: Smooth's Top Musical Dads!